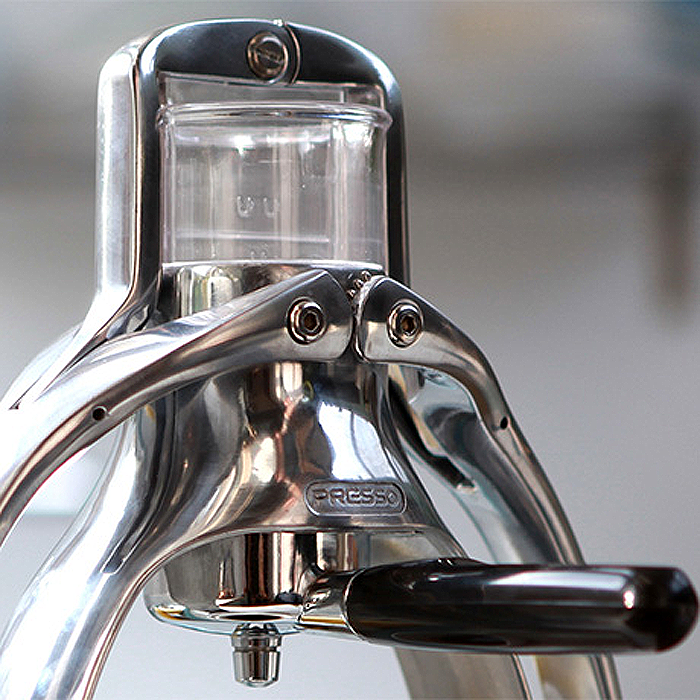 DesignApplause | Espresso maker. Patrick hunt. 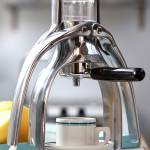 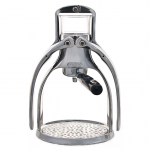 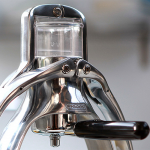 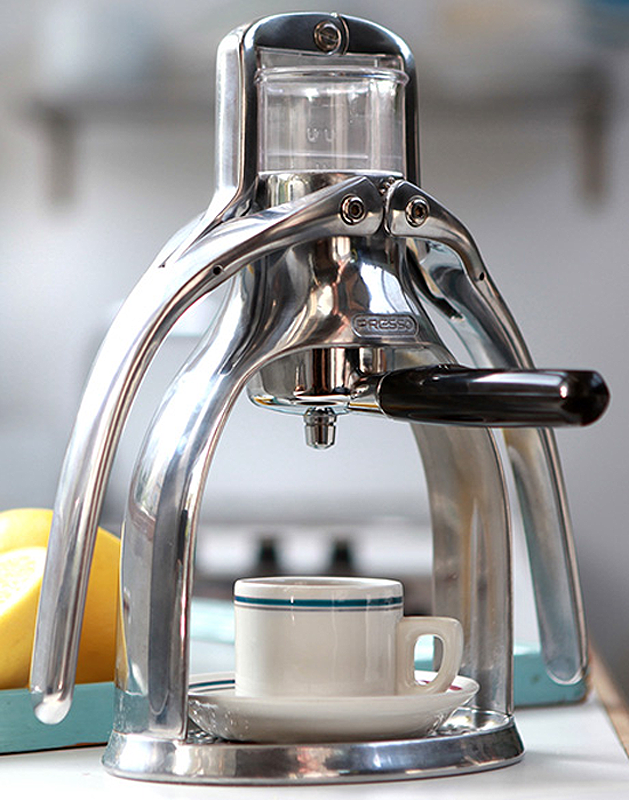 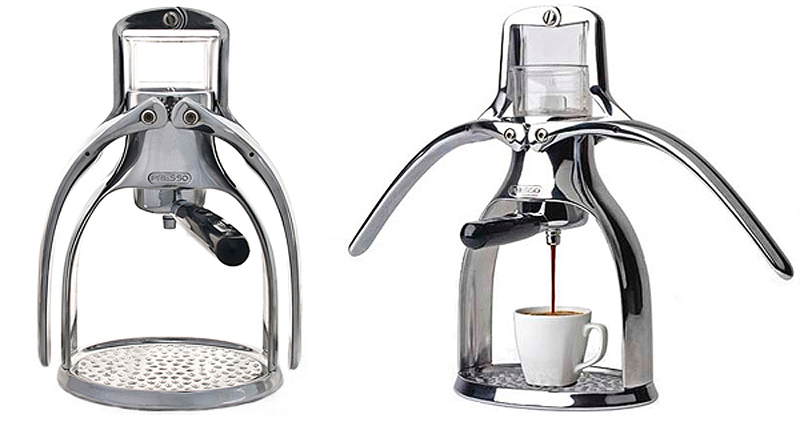 The greenest espresso maker in existence was designed by Patrick Hunt of Therefore Design. 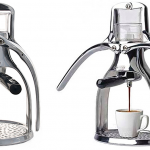 It is an eco-friendly machine that uses zero electricity because it requires the amount of energy to boil water and human force to operate the press. 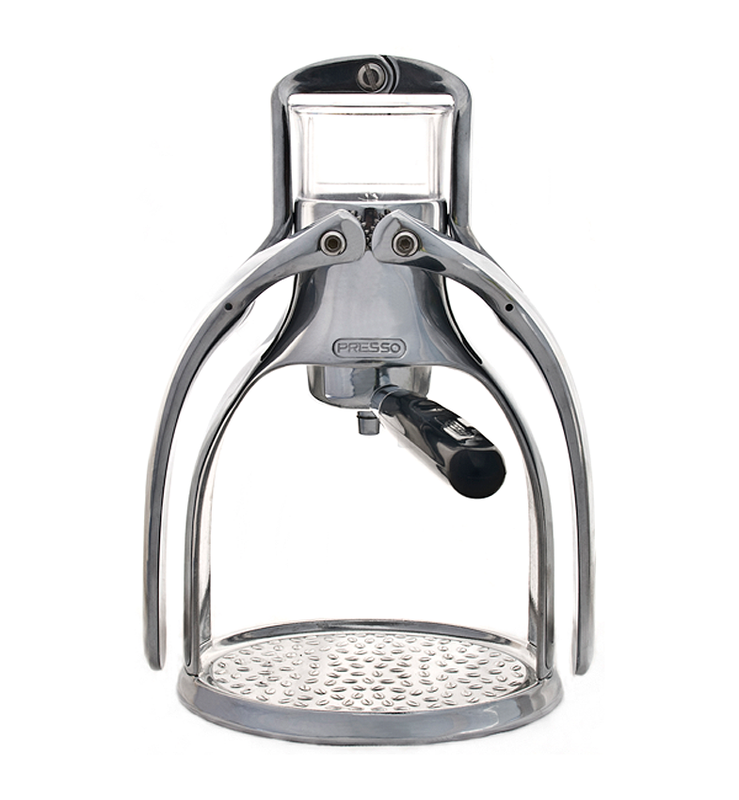 The product is made out of 100% recyclable aluminum.